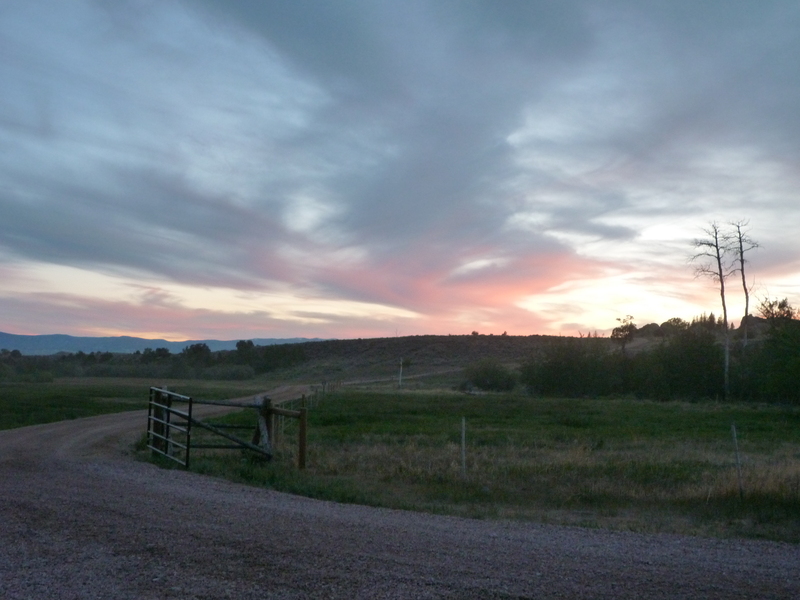 I spent the majority of June at Brush Creek Foundation for the Arts, a unique slice of artistic paradise near Saratoga, Wyoming. This residency center is on a 15,000 acre ranch, traditionally used for ranging cattle and horses. This place is truly amazing and inspiring. I spent my mornings, early afternoons, and evenings working on a new orchestra piece (still pending), and my late afternoons hiking around the ranch. The setting was incredible, high dry mountains (about 7,500 feet) with rocky outcroppings, moosey wetland areas, magical aspen groves, spring wildflowers, and the rocky creek itself, there was a lot of space and things for me to lose myself in. The other artists were fascinating, and I enjoyed our dinner conversations and extracurricular activities (Saratoga hot springs, Encampment Woodchoppers Jamboree and Rodeo, and Medicine Bow Peak hike) immensely. The accommodations were great. 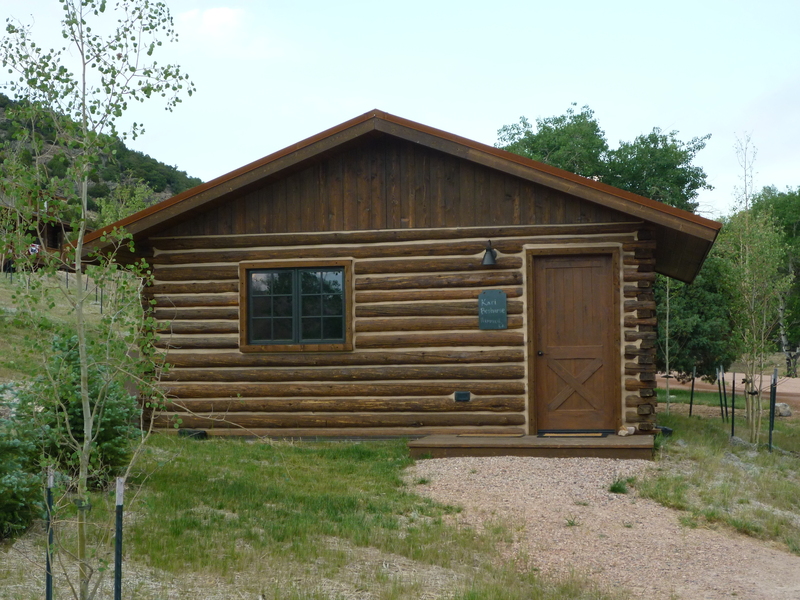 I am especially missing my studio, The Armstrong Cabin, which was the original homesteader cabin on the ranch from the 1800’s. I especially loved my cliff swallows which nested right outside the window of the cabin and my Bosendorfer (I am currently piano-less). I have left this paradise, but I hope to keep its magic and peace with me for a long time. I’m back in Louisiana now, working away on my orchestra piece and moving on (real) soon to a cello and electronics piece for Craig Hultgren. Categories: Acoustic Music, Orchestral Music, Wyoming | Tags: artist residency, orchestral music, Wyoming | Permalink.